Kanaguya, a long-established inn in Shibu Onsen town in Nagano Prefecture. The overwhelming appearance that you want to take pictures intentionally draws your attention, but not only the appearance is amazing. Actually this is a sightseeing hotel full of fun. “Shibu Onsen” known for its retro cityscape is a popular hot springs town with 37 sources. When going by train, first change to Nagano Electric Railway from JR Nagano Station where the Hokuriku Shinkansen passes and aim at the end Yudanaka station. 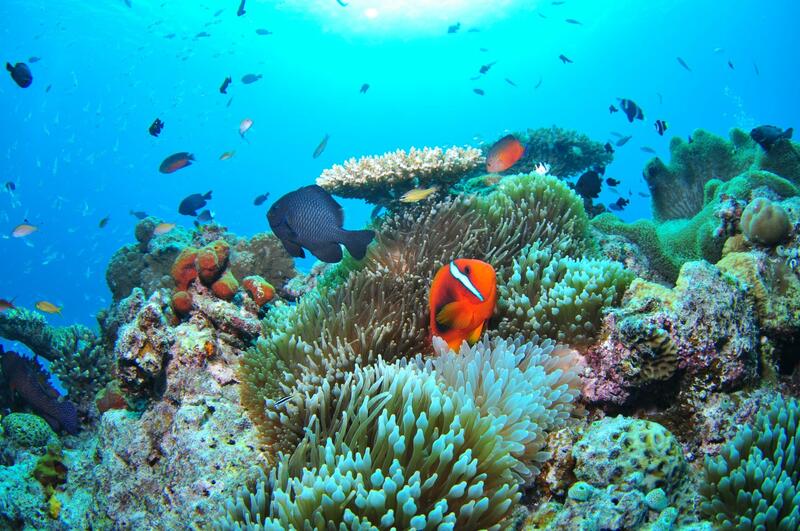 From there, take the bus bound for “Kanbayashi Onsen” or “Shiga Kogen” for about 7 minutes to Shibu Onsen Town. It is “Kanaguya”, a well-established inn with a history of about 260 years, which draws a lot of attention among quaint spa towns. 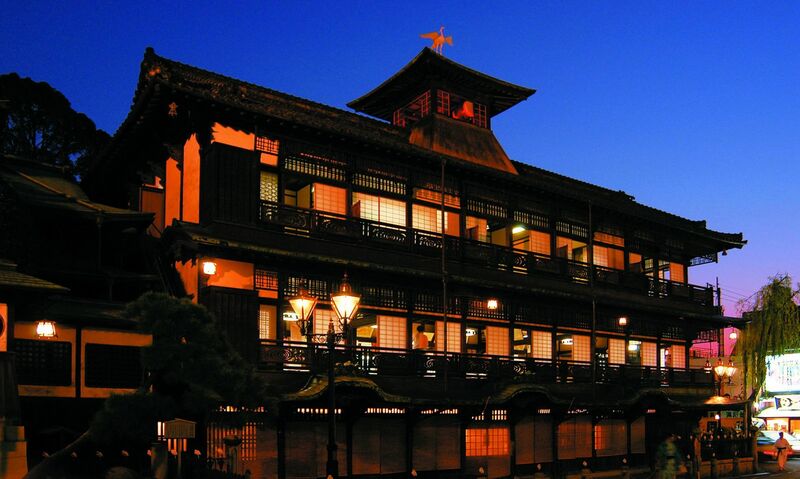 “Saigetsurou”, a wooden four-story accommodation building rumored to be a model of “Spirited Away”, a movie of Studio Ghibli, is certified as a registered tangible cultural asset of the country. 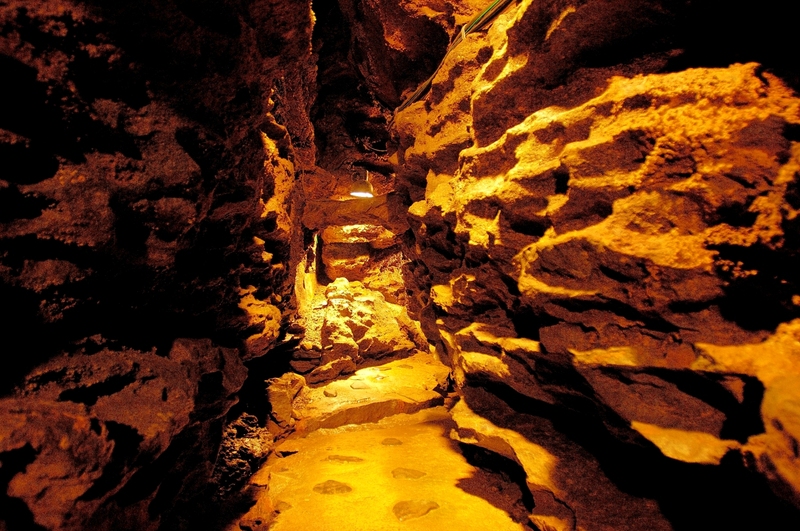 Moreover, Saigetsurou is used as an active guest room. “Kanaguya” is a valuable inn that you can stay in a registered tangible cultural property room. 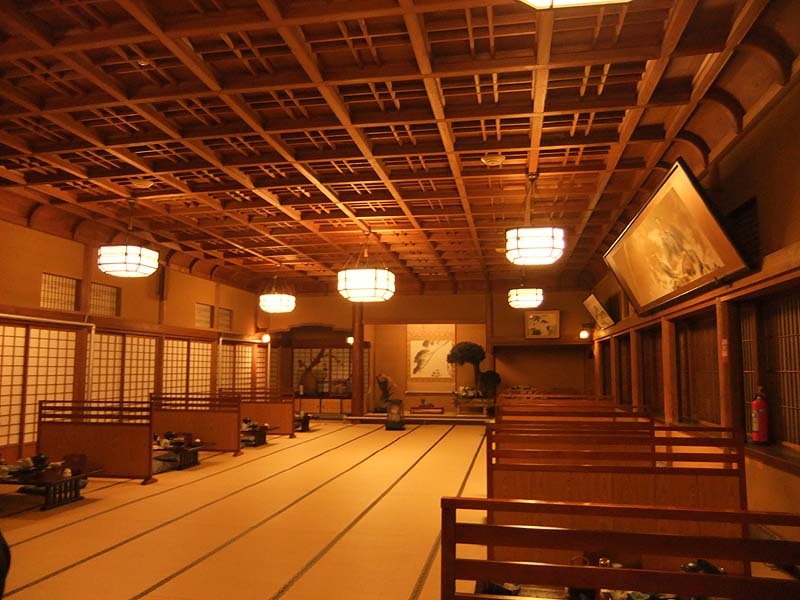 Because “Saigetsurou” is made as an “independent house” for all the rooms, small windows are attached to the outer wall of the room, corridors that follow the room are made of stone, and it is decorated that the inside of the hall is considered as “outdoor”. 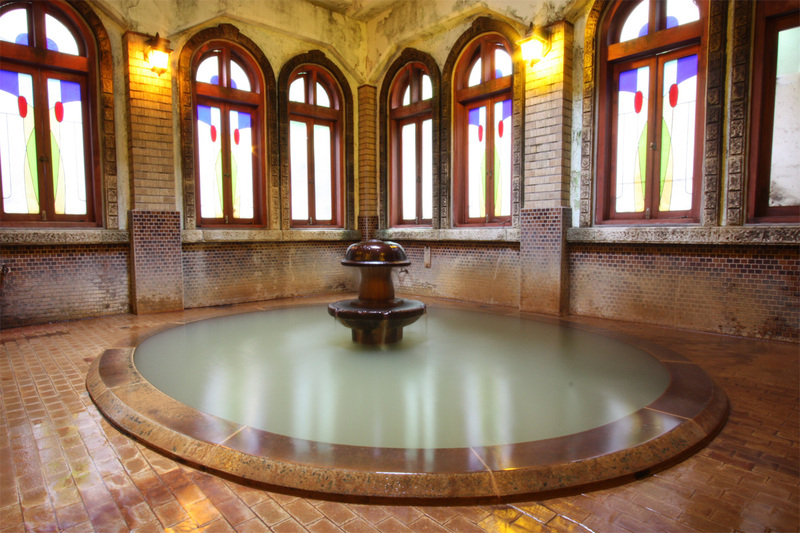 There are three public baths in the hotel, “Romantic Bathroom”, “Kamakura Bathroom” and “Ryuzui Outdoor Bathroom”. Moreover, it seems to be “all hot springs of different spring quality”. Of course, every hot water is “100% fresh hot spring water”. Not only the bathtub but also hot water from the faucet are all hot springs, which is a luxurious bath. There are five other private baths in the hotel, each of them can be used without reservation and free of charge. If they are free, you are fortunate. In a private space, you can enjoy a relaxing bath. In the work of “Studio Ghibli” with unique atmosphere, “Sen to Chihiro no Kamikakushi” (“Spirited Away”) which was released in 2001 is an extreme popularity work marked a record high of more than 23 million audiences. It is said that the Kanaguya is the model of “Spirited Away”. 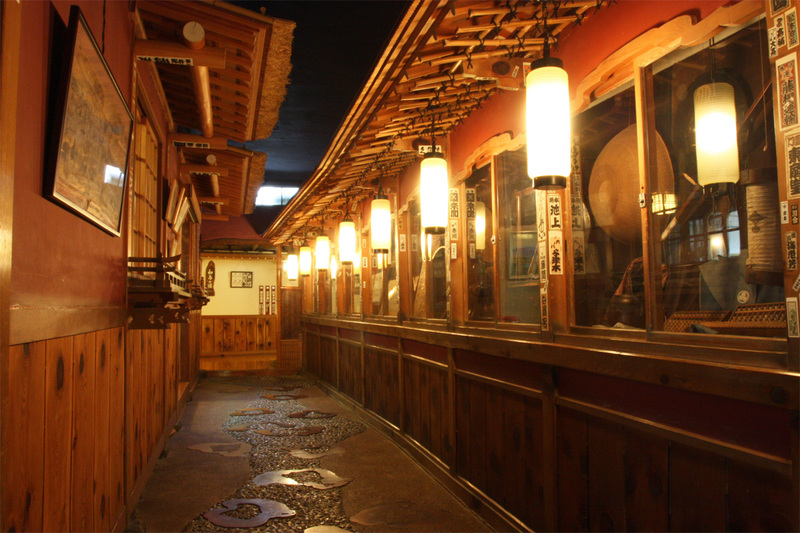 The Shibu Onsen Kanaguya is one of many hotels in Shibu Onsen town, Nagano. It seems to be the hotel which is the most famous in this area with the history more than 200 years. There are four buildings in the Kanaguya. 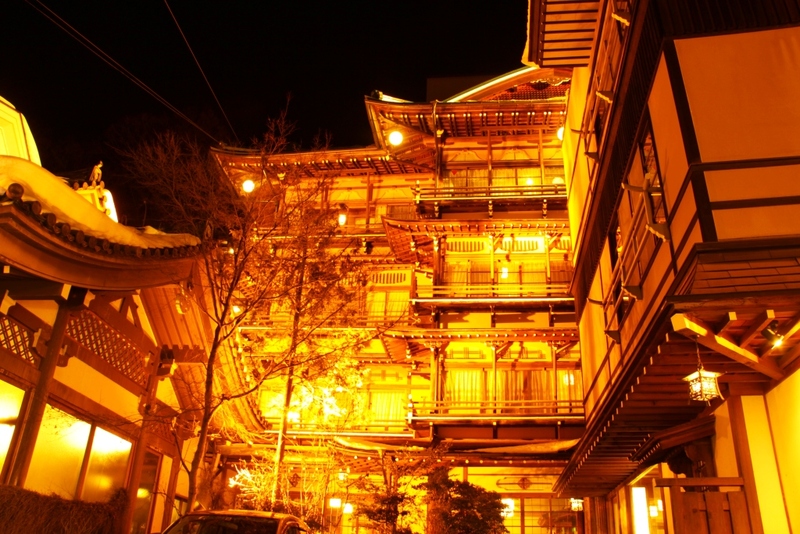 It is said that a wooden 4-story building called “Saigetsurou” is a model of “Spirited Away” in that. 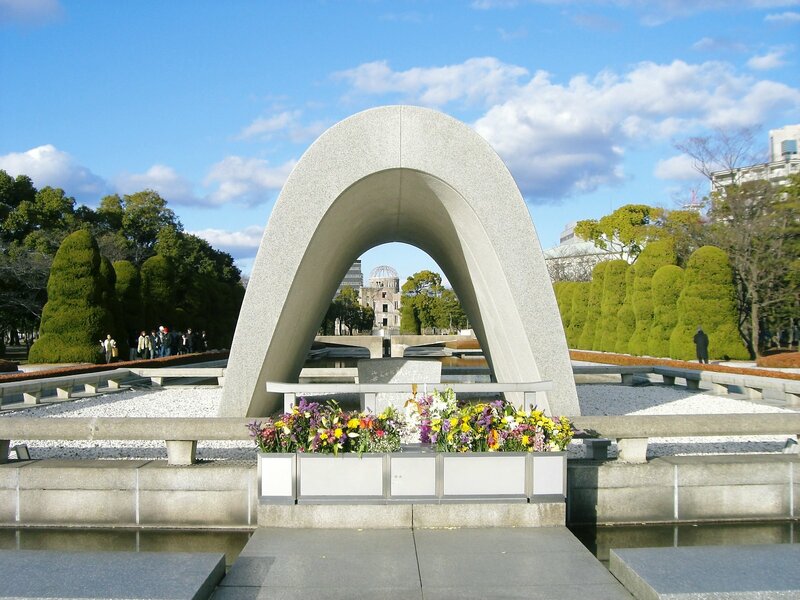 This “Saigetsurou” was designated as Tangible Cultural Properties in 2003 . The name to be called “Kanaguya” (metal goods shop) seems to be the trace that was a blacksmith’s in the past.